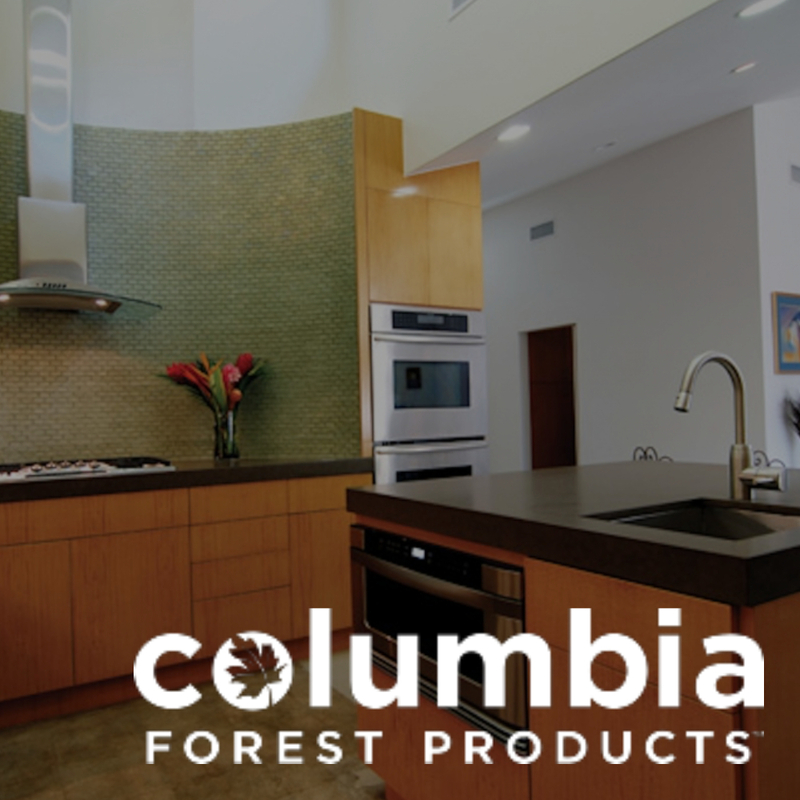 Great design is the first step to beautiful and functional cabinetry. Equally important is the use of premium materials and construction methods. 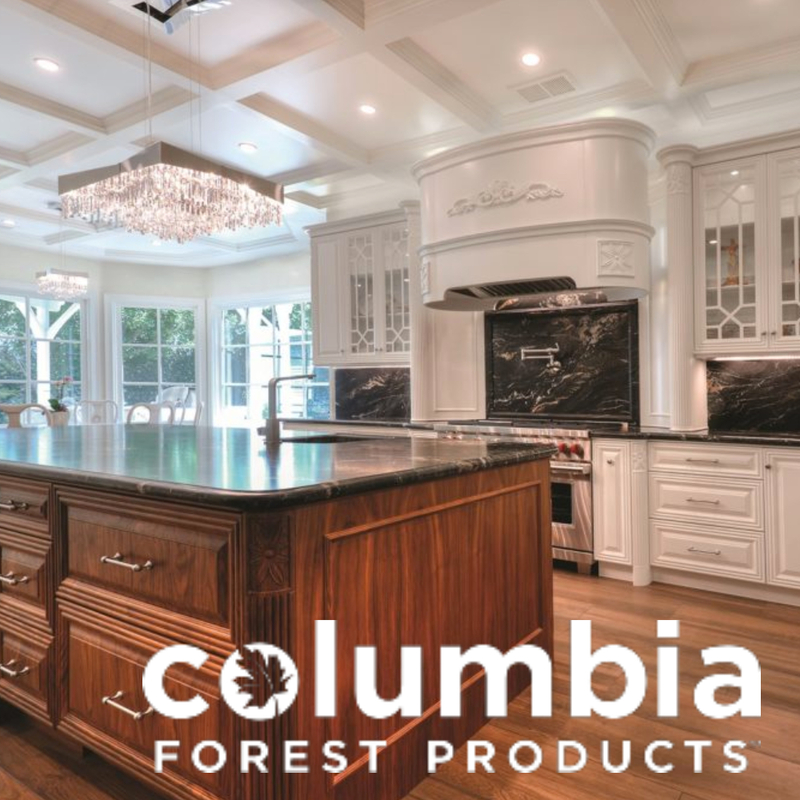 For over 30 years, Fitucci Custom Cabinets has been a leader in the design and crafting of premium custom cabinetry. 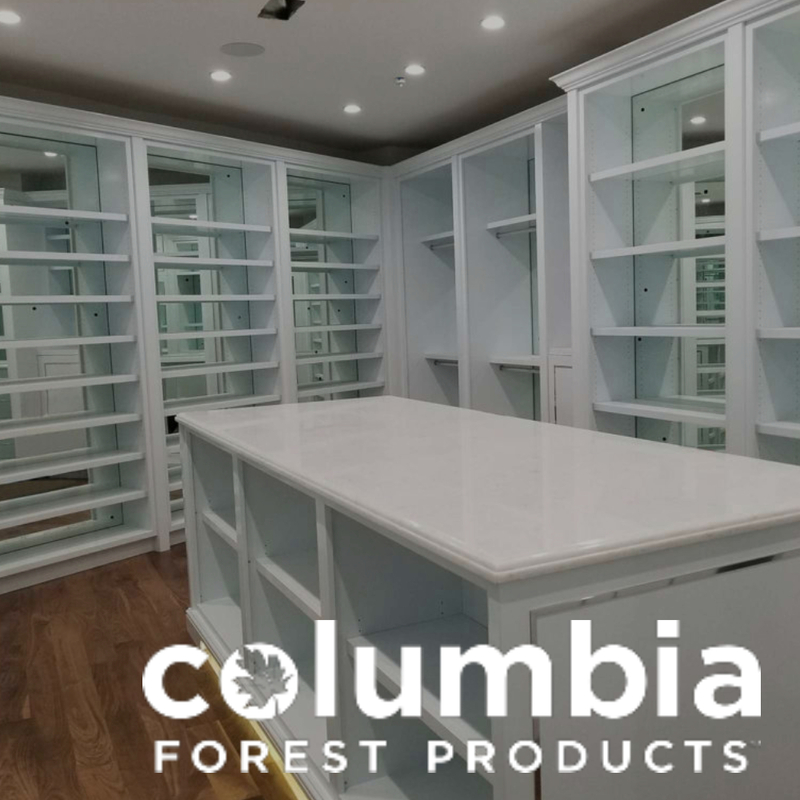 At Fitucci, cabinetry is completely custom made utilizing only the finest materials and paying the greatest attention to detail. Established in 1974 by Samuel Fitucci, an engineer by trade. The company began with a simple belief in uncompromising quality and a close working relationship with our clients. This belief is still the foundation of Fitucci Custom Cabinets with Eric Fitucci, Samuel’s eldest son, now at the helm. 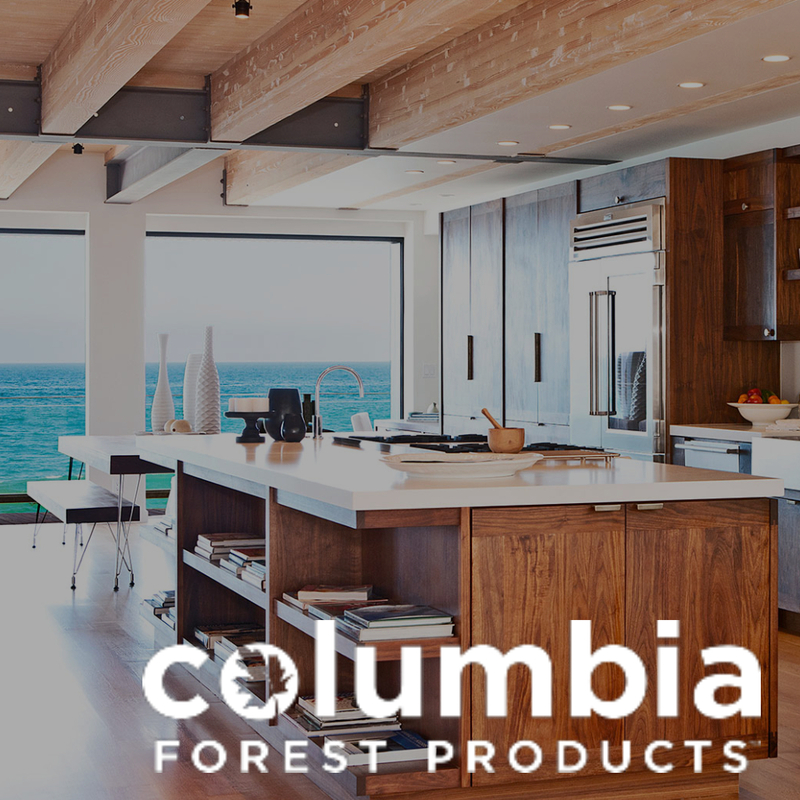 The PureBond Quality Awards competition continues to spotlight the accomplishments of woodworking specialists. 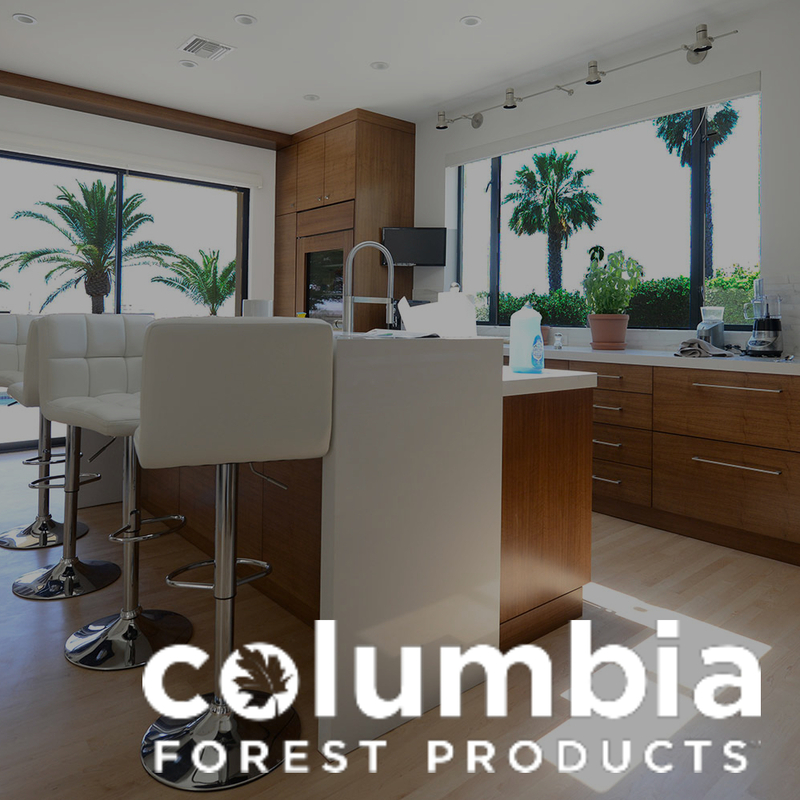 Selecting the winning entries is based on one fundamental factor: demonstrating the quality use of PureBond hardwood plywood in a design and fabrication project. Fitucci is taking a stand against cancer. 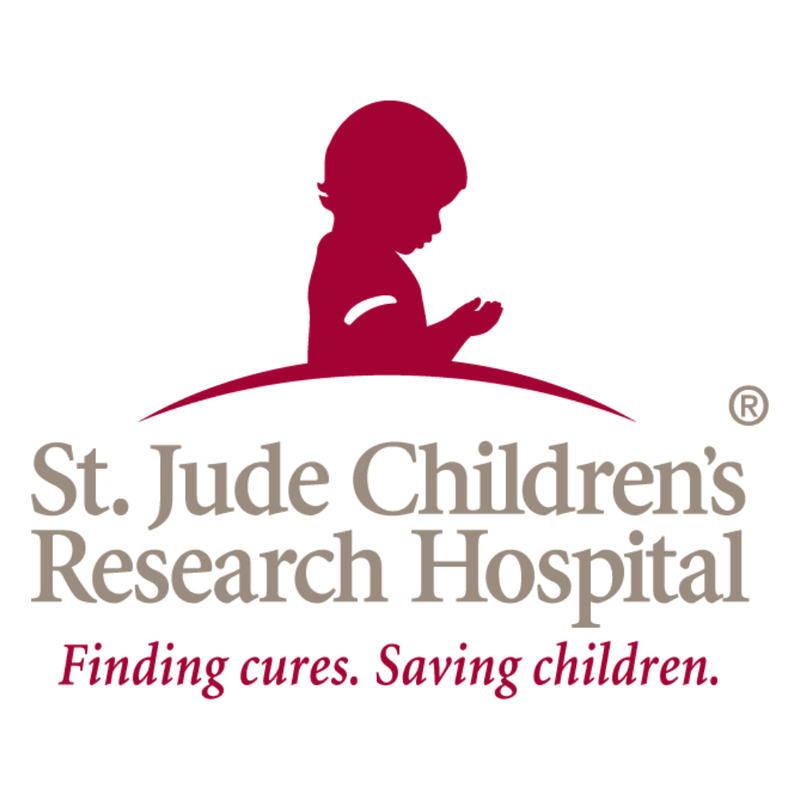 Fitucci Custom Cabinets is raising funds to support St. Jude's lifesaving mission of finding cures for children battling cancer and other life-threatening diseases, and I need your help to reach our fundraising goal. 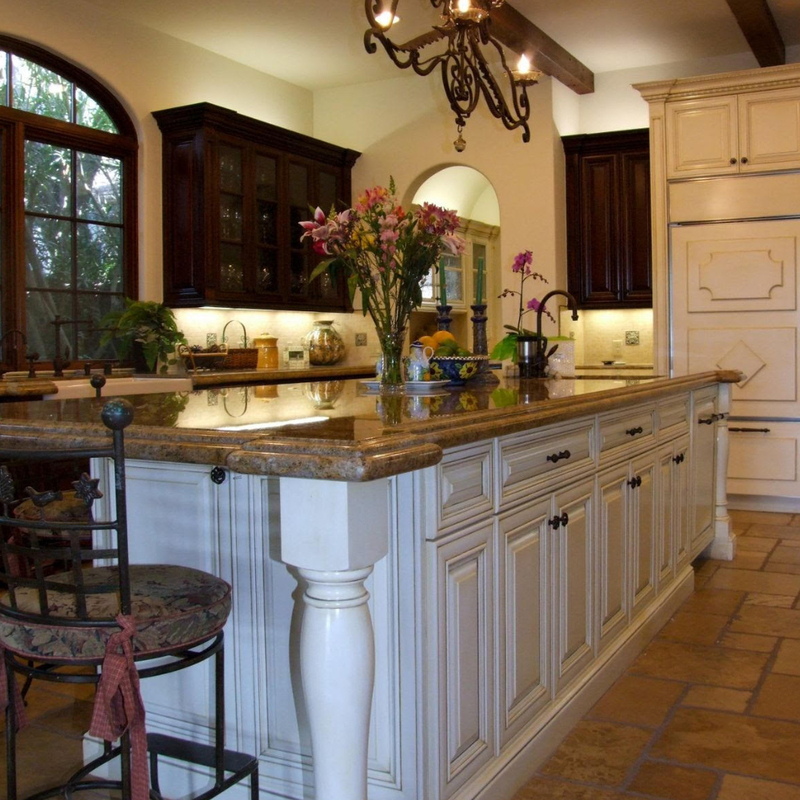 Laura Applegate spent months upon months mastering the mix that beautifully adorns the kitchen in the Los Angeles home she shares with husband Greg and two teenage sons. 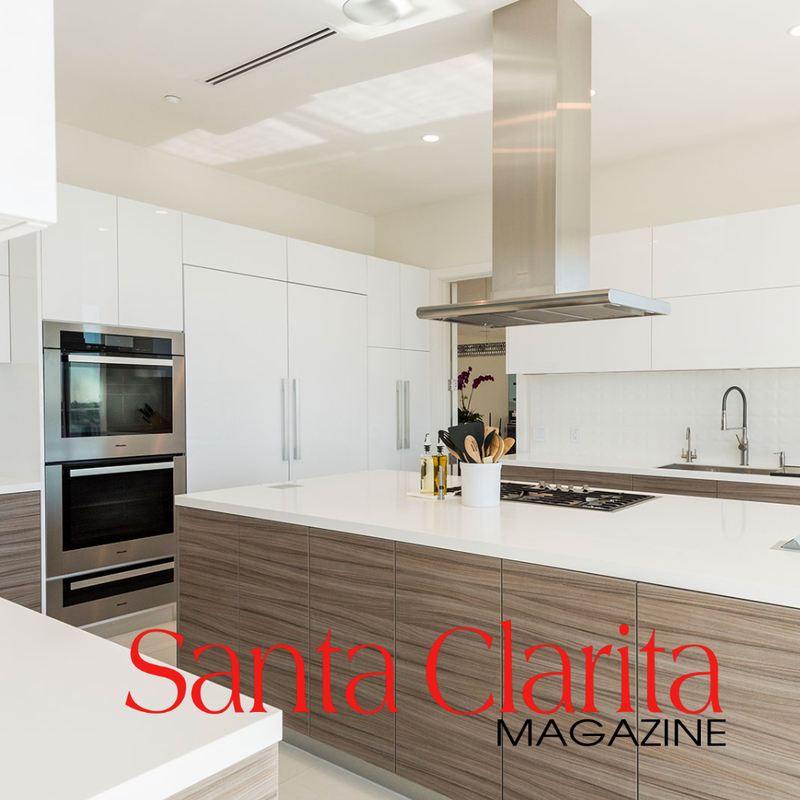 She traveled from cabinetmaker to stone quarry to a glass store to tile studio and back again, selecting Spanish-influenced fittings and finishes that harmonized with her distinctive design vision and suited the Santa Barbara character of her under- construction home. During her journey, she worked with architect Scott Joyce and cabinetmaker Eric Fitucci to devise backdrops and a floor plan that accommodated her aesthetic preferences and her busy family's needs. Joyce had designed the residence for the property's previous owners, who sold the building site (complete with foundation) to the Applegates.